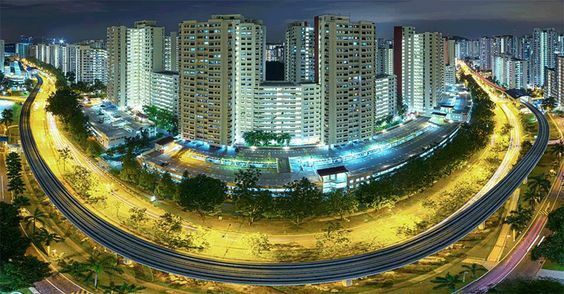 The Lion City, Singapore, is the wonderful capital of the eponymous Republic. It lies on the southern tip of the Malay Peninsula, just one degree north of the equator. Its territory consists of the main island on which most of the city lies and 62 other smaller islands. 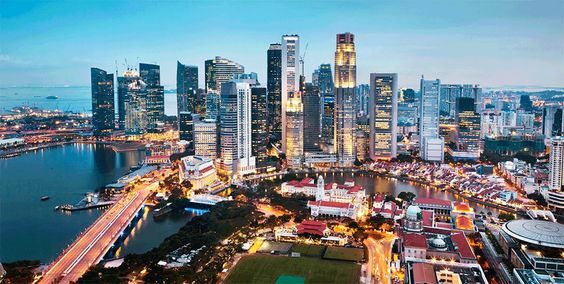 Historically, an important trading post connecting the East and the West, Singapore of today is one of the world’s most important economic hubs. A world city, it has great business, political and geostrategic value, but it is also one of the most visited cities in the world. More than 16 million tourists come to visit Singapore every year. 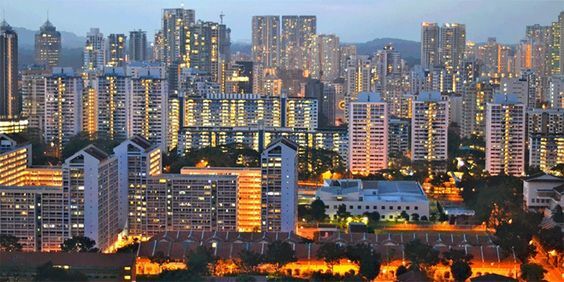 There are all kinds of hotels and other types of accommodation in Singapore: from simple, but warm hostels to 5-star luxury resorts reserved for people with deeper pockets. We will tell you a bit more about the resorts we found to be the most suitable for families, offering comfortable accommodation and practical amenities for parents with children. 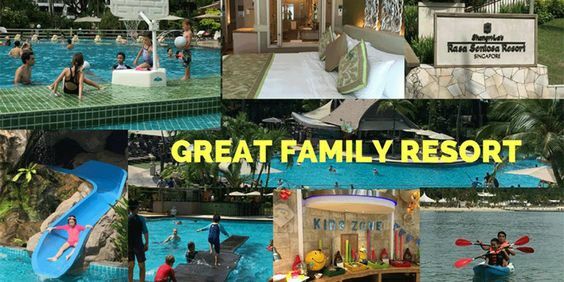 Most of the top-rated family hotels in Singapore are situated in the area of Sentosa, a neighborhood offering so much interesting things to do with your family, from kids-friendly beaches to aqua-parks, cinemas and so much more. 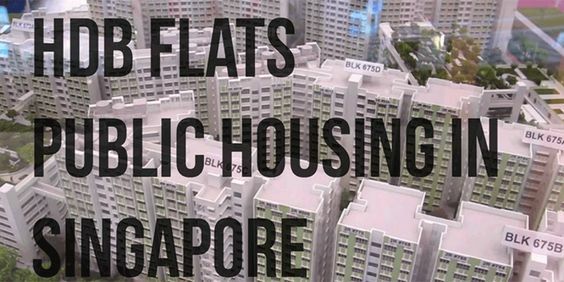 On the other hand, some people like to stay downtown so that they can have quick access to all of the important sights, historical buildings and the famous skyline of Singapore. Here are our top 3 picks of family resorts in Singapore. Some say that this hotel is the place to stay when visiting Singapore with your family. This beachfront hotel offers many family-friendly facilities, perfect for children. It also offers one of the largest pools in Singapore, complete with a playing area and a water slide. You can use a whole range of equipment. From pedal boats to kayaks and the staff will quickly organize interesting activities like. Garden tours, beach games, and water exercise. This property on Sentosa Island is placed on top of a cliff, and it comprises 27 acres of tropical rainforest. This is truly a relaxing zone where you can leave the kids to enjoy a variety of games. Leaving you the time to experience the luxury this hotel offers. Finally, CappelaSingapore combines the spirit of the old Singapore with modern one. By blending the 19th-century colonial architecture with a modern structure. It consists of luxurious villas, each with its swimming pool. Kids will love the four cascading pools, too.